The whole night spent in the train making a few hundred kilometres long trip through Poland. Then a change to the bus when the darkness was still covering the town and only those who are really forced to go somewhere can be met on the train station. The thing forcing me that time to go for such enormously long journey leaving home in even more time of the day (or rather night) was an abandoned Protestant church. 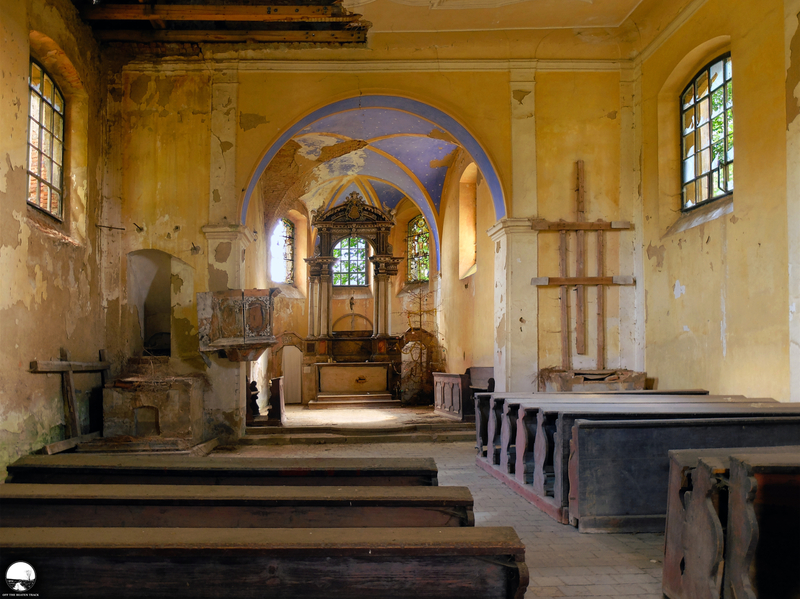 It was just another abandoned church hiding in some village in the Czech Republic. 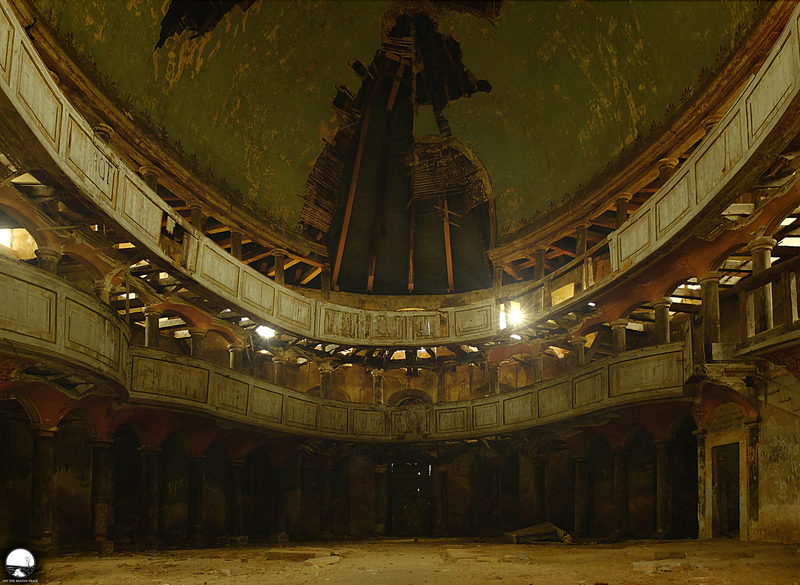 The same as in case of other forgotten sacral places, there was a beauty flowing from its bitten by time walls and decaying interior. However, this decaying temple had also something more—a detail that made it stuck in mind for a long time after leaving the site. 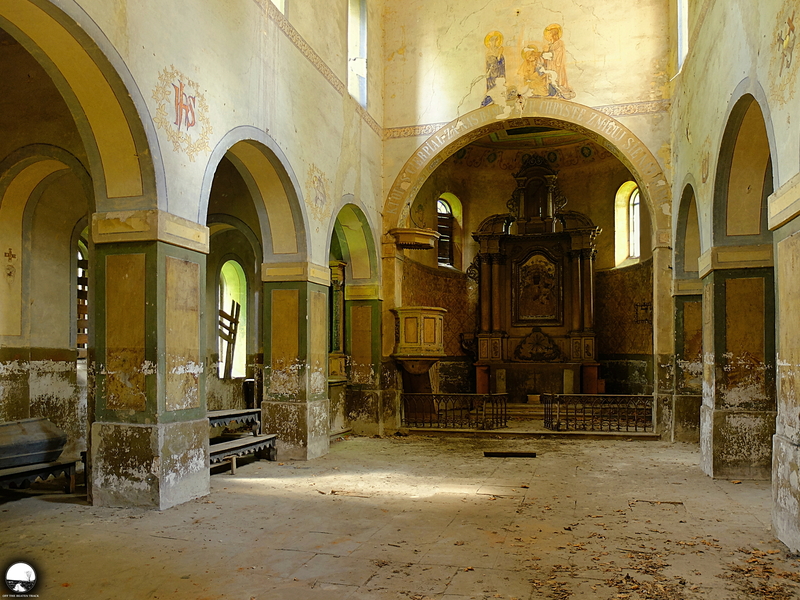 It was the first abandoned church in the Czech Republic that I got to know about and the one that made me search even for more of them. Not surprising at all, as the beauty of its interior can make you stay inside for ages. Thus it’s worth to open its heavy doors and have a closer look on what is hidden behind. 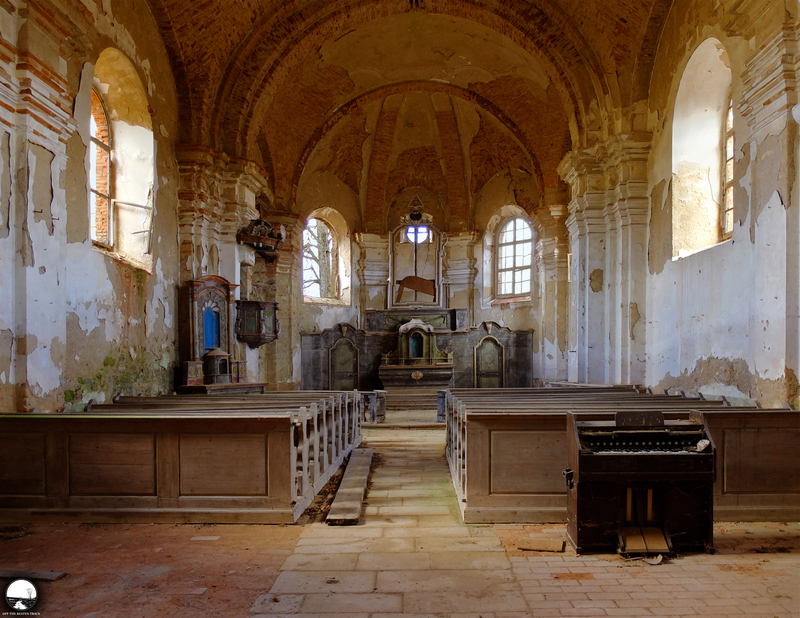 The beauty of decaying churches is a never ending story. So engaging one, that the will to read its next chapter can make you go a long way, no matter how many kilometres it counts. 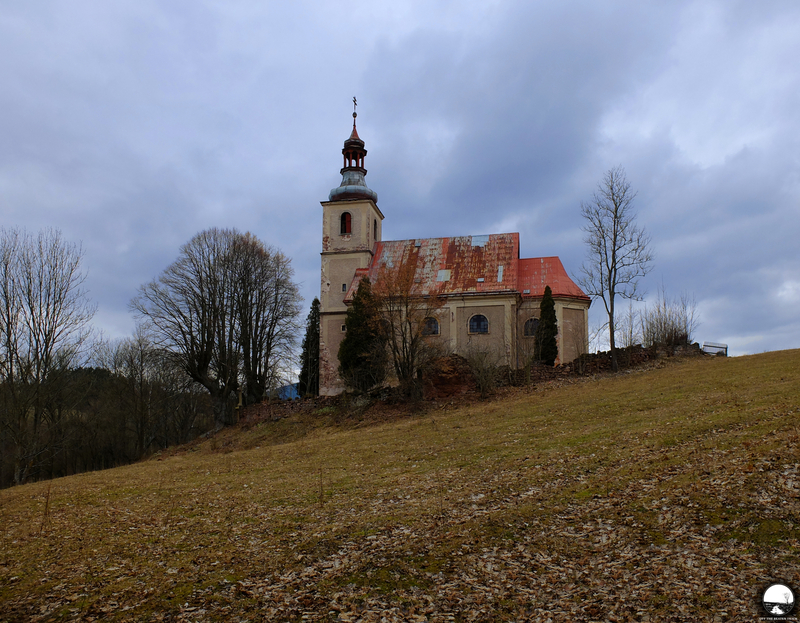 This time the mentioned story takes us to an ordinary village in the Czech Republic, hiding, in contrast, an abandoned church which is so spectacular, that even the ones in use can be jealous of its beauty. 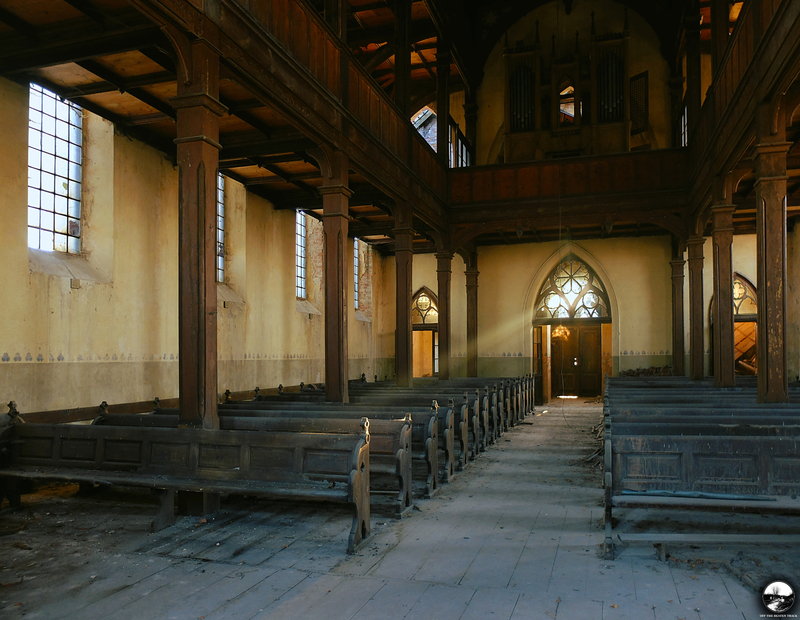 Not each abandoned site sticks in the mind for so long as this decaying church. Seeing this temple on the photos was more than enough to decide to find it, even despite knowing nothing at all about the place. Thus there was no other way than start some research based on very general and not fully warranted assumptions. 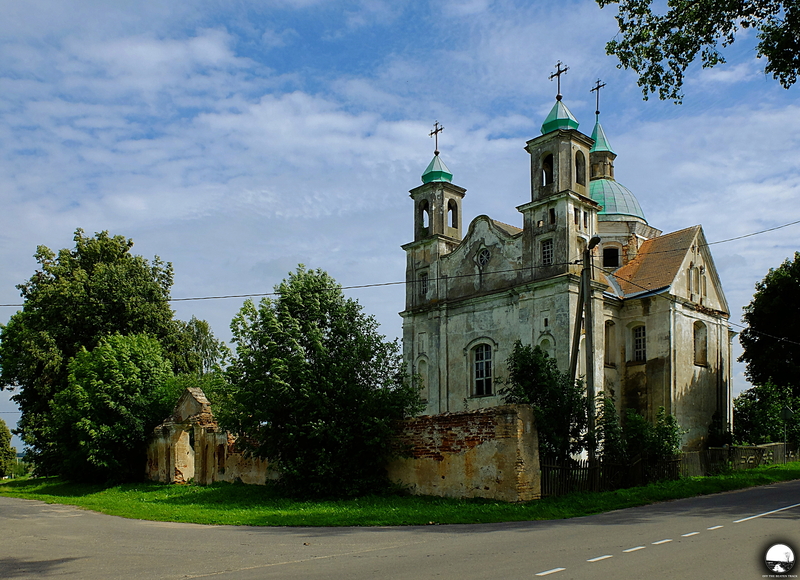 Luckily the mentioned guesses appeared to be sharp enough scissors to cut the way through the jungle of information and finally reach this church, situated in one Polish village. 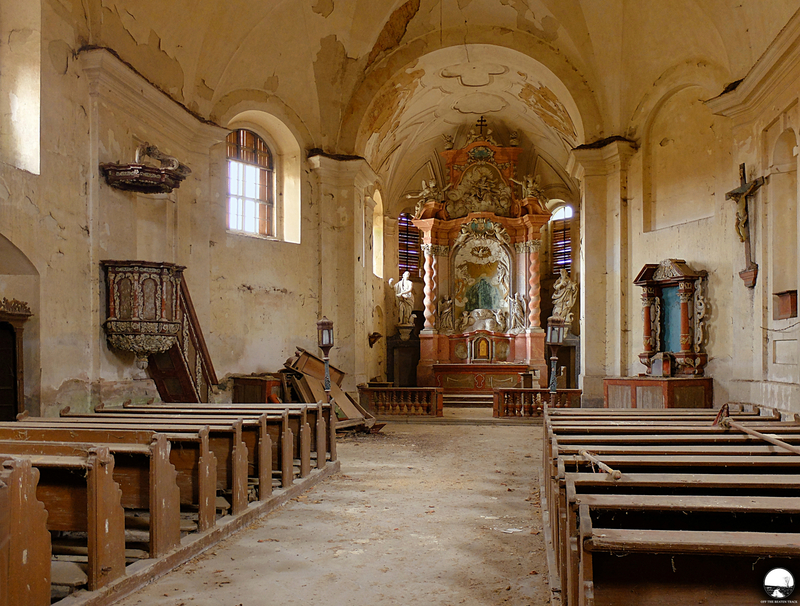 Each kilometre of the road leading to Benica, a remote village in Belarus, was worth going in order to reach a stunning abandoned church which was shining in the ordinary rural area like a pearl in a colourless seashell. It was amazing and unbelievable at the same time to see the great temple in the neighbourhood of wooden village houses which remained charming despite being forgotten for years. An old gate in front of the building invited to enter it and have a closer look on the building. 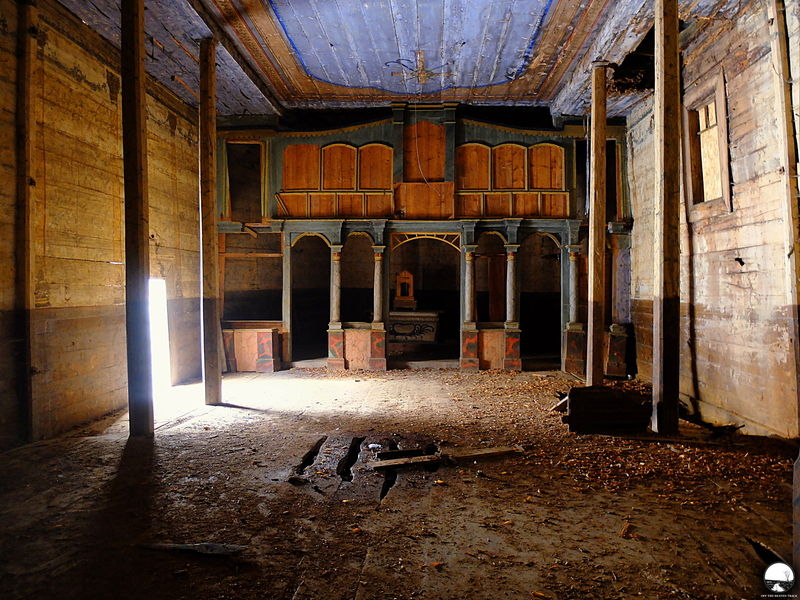 Definitely a must see, no matter how unusual this expression may sound speaking about forgotten place. 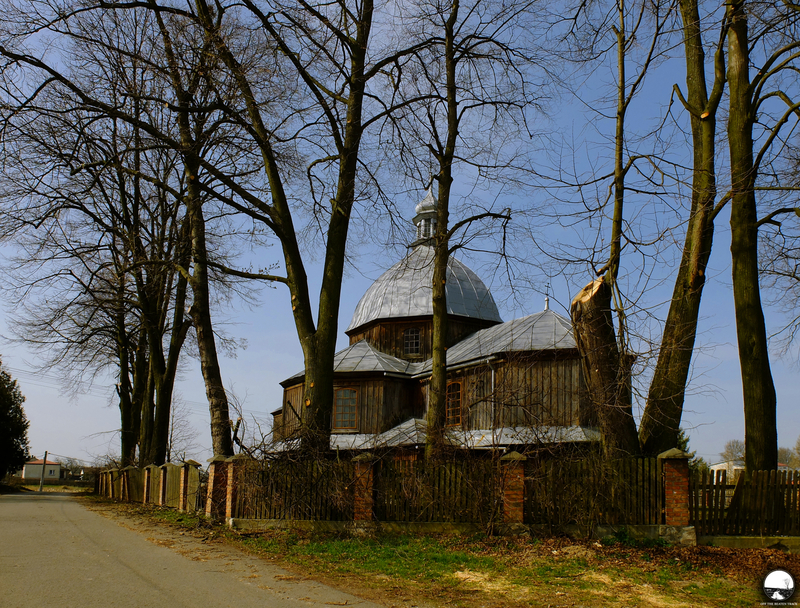 An abandoned church, situated in Żeliszów, a village in southwestern Poland, so simple and grey from the outside, hides behind its thick walls a magical scenery that impresses everyone who opens the heavy doors of the temple.